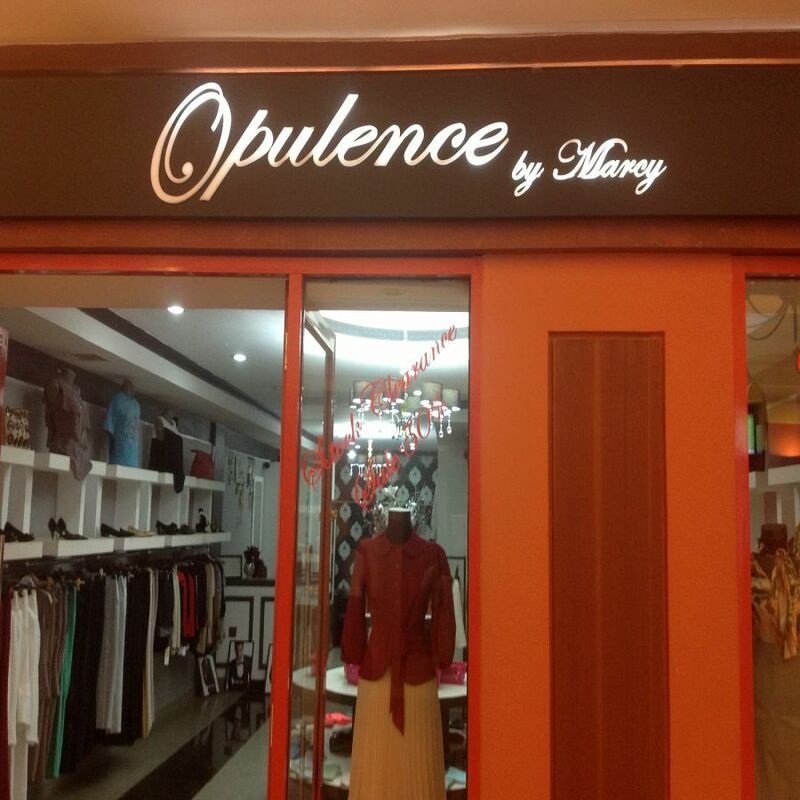 Opulence by Marcy chosed Microinvest software for boutique shop, located at the Galleria Mall opposite Bomas Of Kenya. The store specializes in high quality designer wear with a unique look. The implementation is made by Pergamon Group team. The owner said that with Microinvest Warehouse Pro was very easy to access the database remotely.